A resonant slice of history...and a warm, absorbing folk tale that strikes unerringly at the heart with the timeless simplicity of its themes: home, family, love. With Tchaikovsky's recognisable score and scenes featuring some of the most iconic imagery in classical ballet, no company's repertoire is complete without a flagship production of Swan Lake. 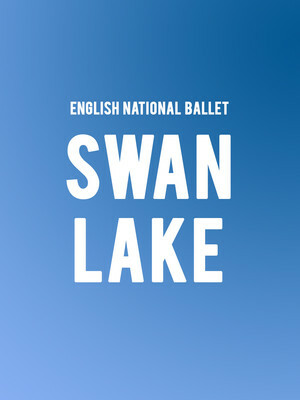 Unsurprisingly, the English National Ballet does not disappoint with this thrilling rendition of the bewitching supernatural romance, bringing the struggle of Odette to life with timeless choreography from Derek Deane, sumptuous sets, and glittering costumes. One for the ages, the ENB's talent and creativity keep the story fresh for all audiences, be they a ballet beginner or a seasoned devotee. Based on an amalgamation of Russian and German folk tales, Swan Lake is the story of a beautiful maiden, Odette imprisoned in the body of a Swan by a malevolent sorcerer Von Rothbart. At night, her and her sisters are allowed to assume human form. One such night, the dashing Prince Seigfried happens upon her and the two fall instantly in love. What comes next is a romantic, dream-like magical adventure that sees the couple face off with the wrath of Rothbart and break the curse in an attempt to find their happy ending. Swan Lake's first outing by the Bolshi Ballet in Moscow in 1877, was given less than complimentary notices and would likely have fallen into obscurity were it not for the ballet masters Marcus Petipa and Lev Ivanov who revived it in 1895, adding in the steps we know and love today, chief of which being the 'Dance of the Little Swans', probably one of the most famous steps in the world! Seen Swan Lake? Loved it? Hated it? Help your fellow London Theatreland visitors by leaving the first review! Sound good to you? 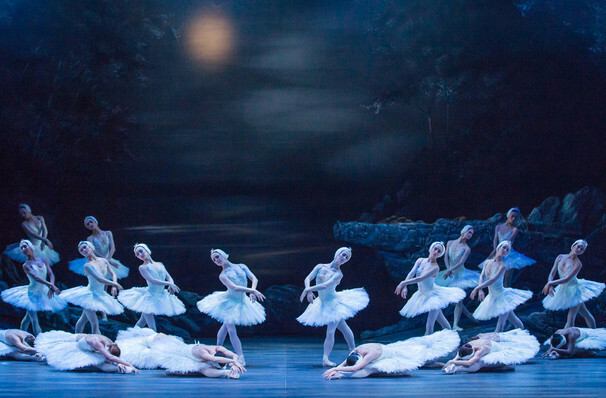 Share this page on social media and let your friends know about Swan Lake at London Coliseum. Please note: The term London Coliseum and/or Swan Lake as well as all associated graphics, logos, and/or other trademarks, tradenames or copyrights are the property of the London Coliseum and/or Swan Lake and are used herein for factual descriptive purposes only. We are in no way associated with or authorized by the London Coliseum and/or Swan Lake and neither that entity nor any of its affiliates have licensed or endorsed us to sell tickets, goods and or services in conjunction with their events.